What is the difference between "open sourced" seed and "patented seed"? "Open pollinated" generally refers to seeds that are pollinated by insect, bird, wind, humans, or other natural mechanisms. Open-pollinated seeds will "breed true", meaning that when the plants of an open-pollinated variety self-pollinate, or are pollinated by another plant of the same variety, the resulting seeds will produce plants that are almost identical to their parents. There are no restrictions on the flow of pollen between plants, so open-pollinated plants tend to be more genetically diverse. This can cause a greater amount of variation within plant populations, which allows plants to slowly adapt to local growing conditions and climate year-to-year. When planning to grow out plants for seed, look for open pollinated (OP) varieties. 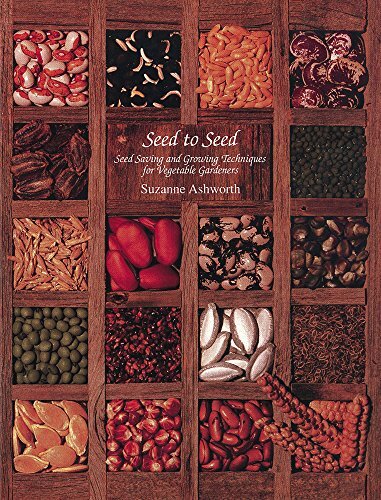 Heirloom seeds are seeds that have been saved by farmers and home gardeners for generations, generally 50 years or more. 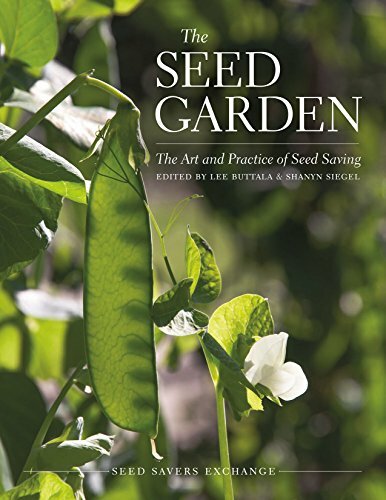 Heirlooms tend to be open pollinated, but open pollinated seeds aren't necessarily heirlooms. Hybrid seeds are bread through a controlled method of pollination in which the pollen of two different species or varieties is crossed by human intervention. Hybridization can occur naturally through random crosses, but commercially available hybridized seed, often labeled as F1, are deliberately created to breed a desired trait. These hybridized seed varieties will usually not "breed true", meaning that their offspring will have different genetic traits than the parent plants, making hybrids less ideal for home seed saving. With that said, the seed saved from hybrids is still viable so you can still experiment with saving hybrid seeds. Micaela Colley leads OSA’s research and education programs focused on organic seed production and organic plant breeding. She is the author of several publications. Micaela frequently teaches and speaks on organic seed topics and collaborates on research projects nationally. Micaela is also pursuing a PhD focused on organic and participatory plant breeding under Dr. Edith Lammerts van Bueren at Wageningen University in the Netherlands.